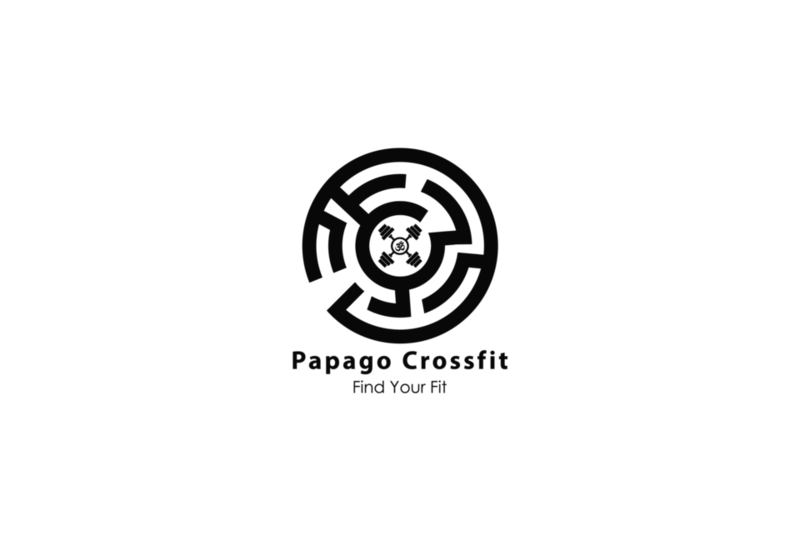 Start taking classes at Papago CrossFit and other studios! Workout of the Day. This is an all levels class designed to accommodate anyone who has never worked out before to those that have been working out all their lives and everyone in between. We are located on the south side of Coolidge street @ 21 W. Coolidge Street Suite 130, Phoenix, AZ 85013. We are located in the warehouse behind the building on the street down the oleander drive. Went to this gym twice while on vacation. I'm not new to working out but new to cross fit and some of the moves they use. The coach was incredibly encouraging, patient, and gave great critique on form. Great workout in a welcoming environment. Chris was an excellent instructor. Friendly and safety focused while still providing an intense workout. Very friendly atmosphere and workout was easily adjusted for my first time while still being challenging! Love this crossfit gym! The workouts are challenging but fun!